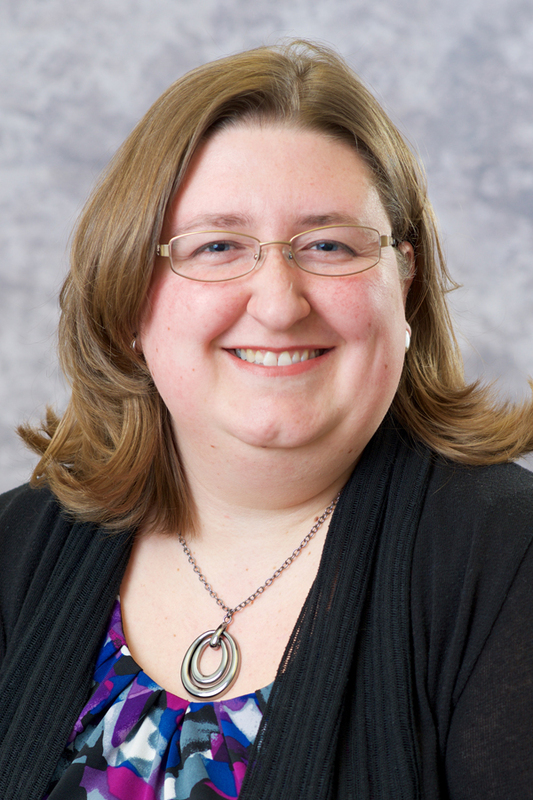 Tina Brooks joined the UK Law Library faculty in July 2011 as the Electronic Services Librarian. Prior to this position, Professor Brooks studied history and Spanish at the University of Northern Iowa, one semester of which was spent abroad at the University of Ovideo in Spain. The summer following her first year at the University of Nebraska College of Law she studied international law abroad at the University of Cambridge in the United Kingdom. During her last two years of law school she worked in a student position at the Schmid Law Library and discovered her calling for law librarianship. She then obtained her masters in Information Science at the University of Texas's School of Information while working in the circulation department at the Tarlton Law Library. She began her current position at UK directly after finishing her masters program in 2011. Tina Brooks's scholarship is available for download at her SelectedWorks page. Tina M. Brooks & Beau Steenken, Sources of American Law: An Introduction to Legal Research (2015). Tina M. Brooks, Keeping Up with New Legal Titles, 106 Law Libr. J. 101 (2014) (reviewing Pamela C. Corley, Amy Steigerwalt & Artemus Ward, The Puzzle of Unanimity: Consensus on the United States Supreme Court (2013)). Tina M. Brooks, Book Review, Spectrum Blog (June 25, 2013), http://www.aallnet.org/Blogs/spectrum-blog/48686.html (reviewing, Practice Perspectives: Vault’s Guide to Legal Practice Areas (Rachel Marx Boufford ed., 2013)). As UK Law students leave the classroom and enter the workforce for summer employment opportunities, the Law Librarians want to make sure they are well equipped with the knowledge needed to excel in their positions.